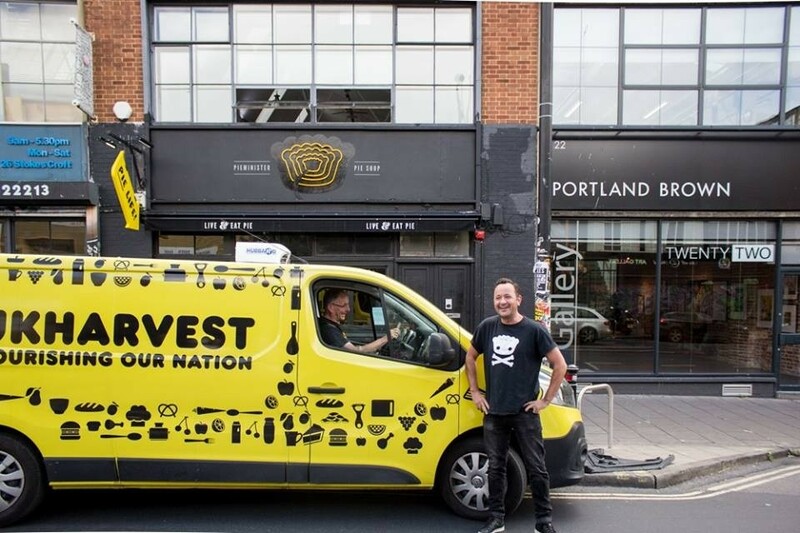 This summer, UKHarvest was incredibly fortunate to be chosen by the pie experts over at Pieminister as their V.I.Pie charity, teaming up for their #PieforaPie campaign. 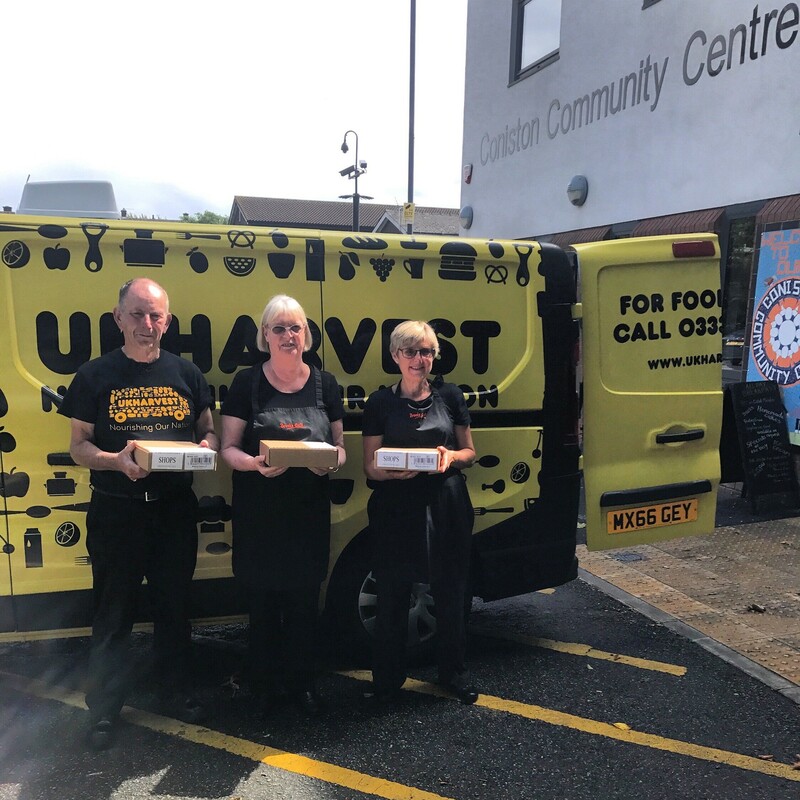 Each time a pie from their summer range was purchased, Pieminister donated an award-winning pie to UKHarvest to provide a real meal to someone less fortunate. 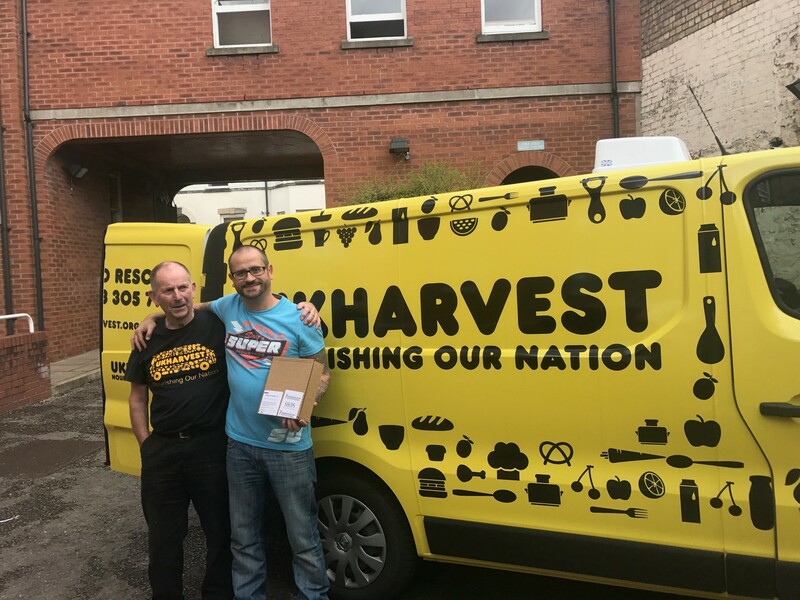 Thanks to everyone who enjoyed pies this summer, Pieminister has donated 10,000 pies for UKHarvest to redistribute to the charities we work with. 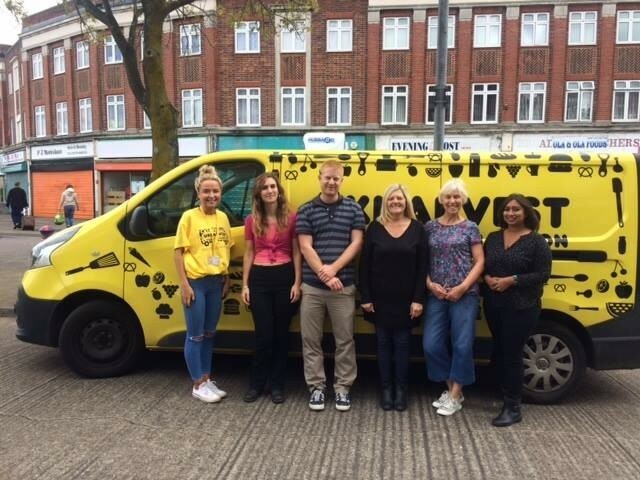 We've made special pie drops to 19 different charities across England, delivering almost 4,000 pies so far for their clients. 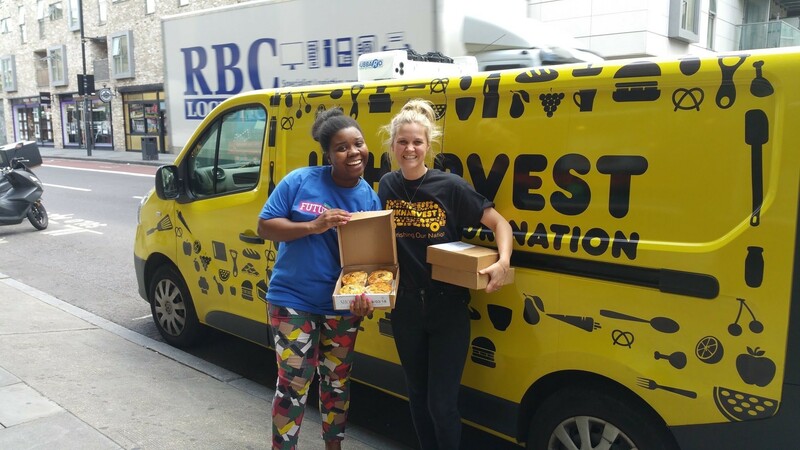 We'll deliver another 6,000 pies in the coming months to warm up people in need during the cooler months. 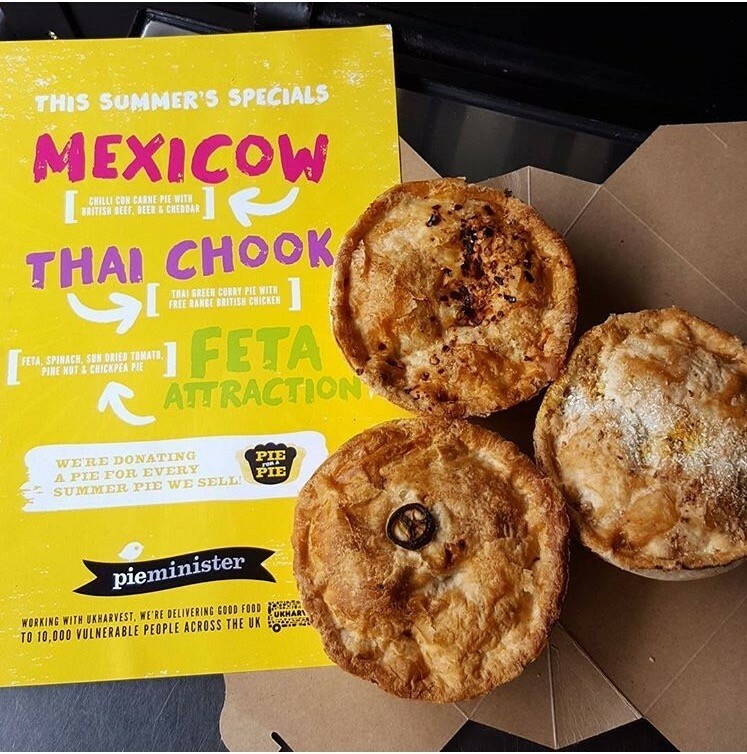 We're so grateful to the team at Pieminister for their geneoristy. 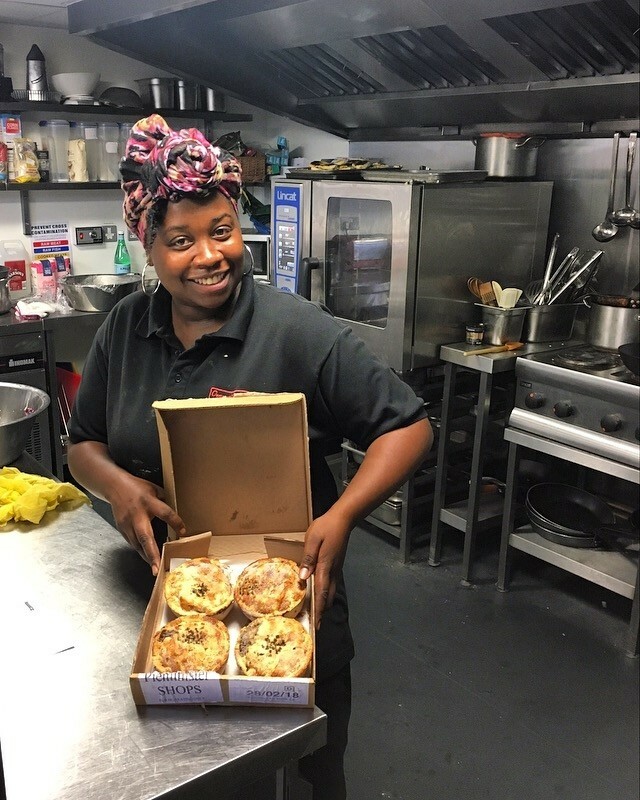 Check out a few photos from our pie journey below.